Whether for work or pleasure, travel is a large part of celebrities’ lifestyles, so it’s not surprising that they have turned airports into fashion arenas. And we economy-traveling folk often look to them for inspiration and tips to make our own trips more comfortable and stylish — be it shoes, bags, or jeans. 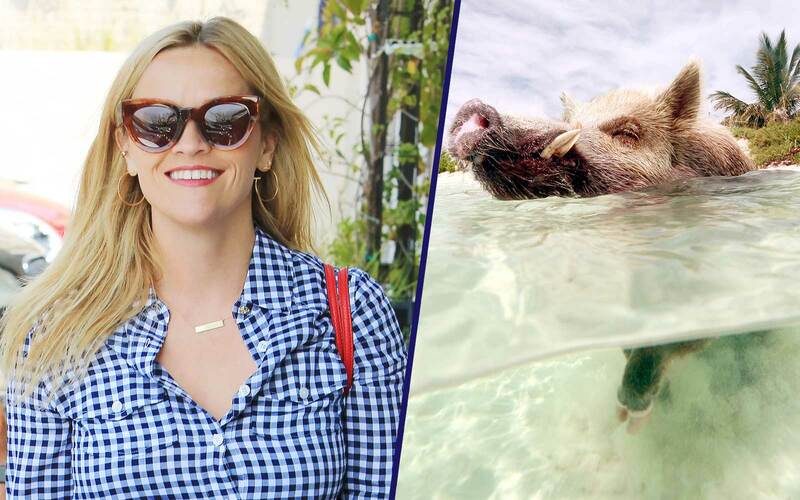 Of course, if you are an A-lister, you don’t exactly travel light. We’ve all seen photos of celebs standing next to piles of stacked suitcases filled with, we imagine, glamorous designer outfits and countless pairs of shoes. And while we totally envy the contents of said suitcases, it’s the luggage itself that we’re more interested in today. 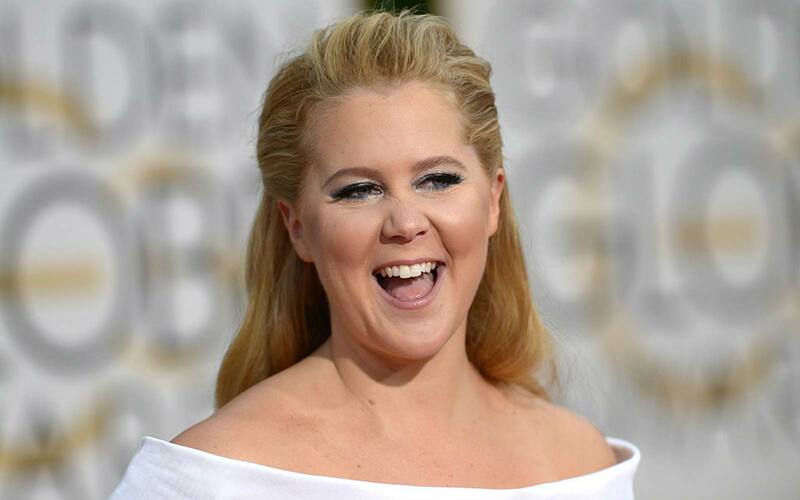 Some celebrities have stuck with their favorite brands for years. Model and entrepreneur Karlie Kloss, for example, can rarely be seen rolling anything other than an Away carry-on. The brand has only been around for three years, but it has already won over Tinseltown — just ask actresses Rashida Jones and Mandy Moore. But when it comes to staying true to one brand, nobody does it better than the Queen. 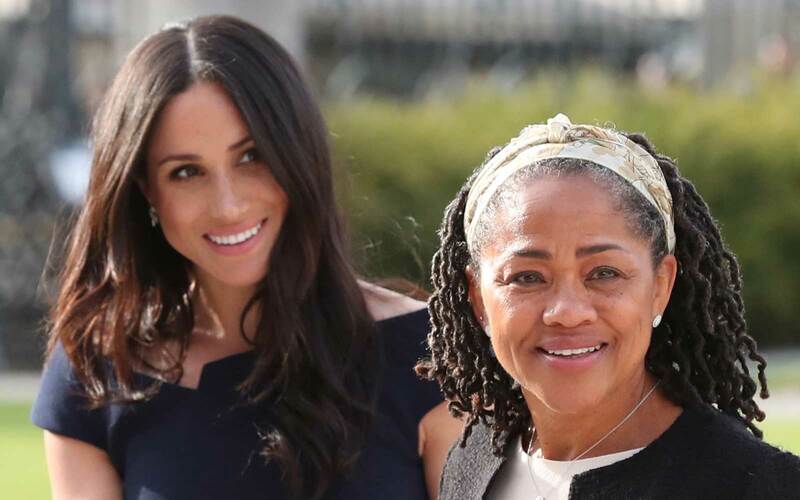 Ever since her honeymoon in 1947, she’s been traveling with her Globe-Trotter suitcases, and so does all of the Royal Family (even the youngest members, Prince George and Princess Charlotte). 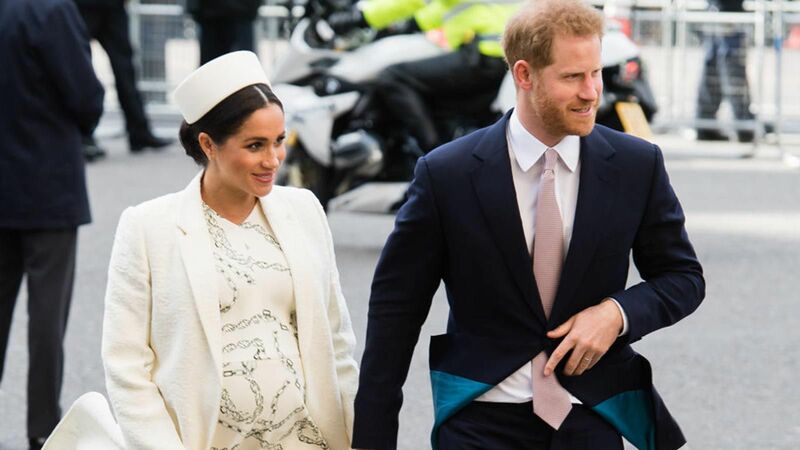 Only time will tell if Meghan Markle, who’s about to officially become part of it all, will follow suit and retire her Ghurka duffel for a Globe-Trotter set. One brand, it seems, reigns supreme with the It-crowd and that’s Louis Vuitton. From the entire Kardashian clan to the Hadid sisters, it’s fair to guess the highest concentration of LV-embossed bags and suitcases likely resides in Los Angeles. 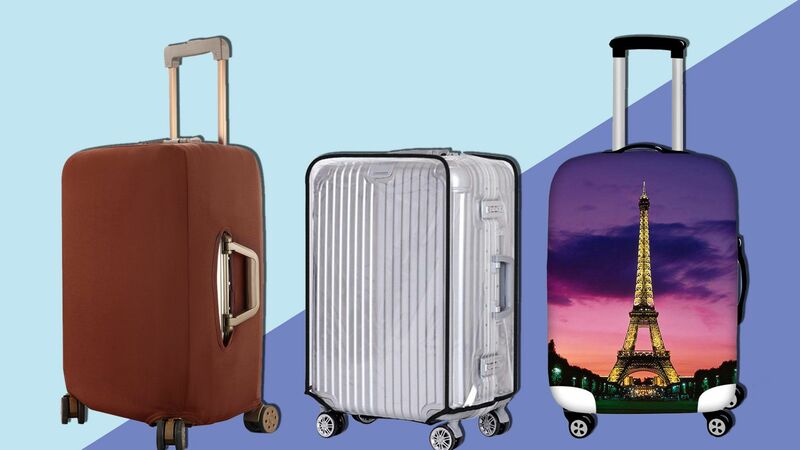 Now, take a look at some of the luggage brands celebrities can’t get enough of. You can spot a Rimowa suitcase immediately — the familiar ribbed shell is the brand’s signature design element. 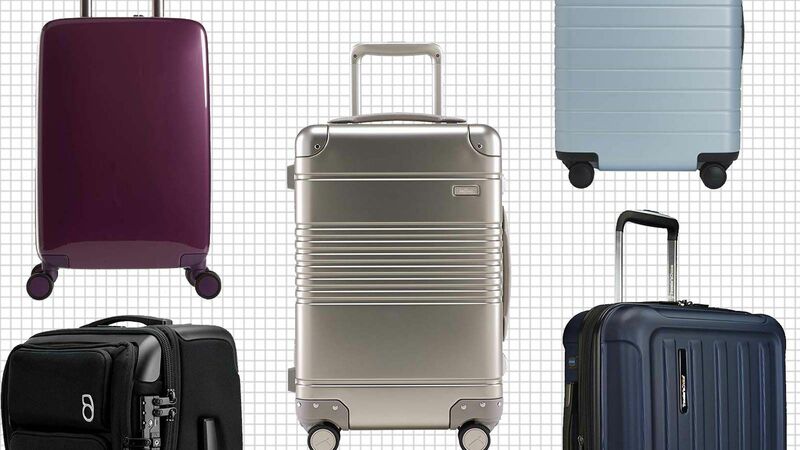 Its luggage is sleek, timeless, but most of all, sturdy. Proof? When A-list frequent flyers such as Gwyneth Paltrow and Cara Delevingne rely only on Rimowa suitcases when they travel the world, you know they're solid and durable. Rimowa luggage is retailed at Nordstrom, Neiman Marcus, and Bergdorf Goodman. 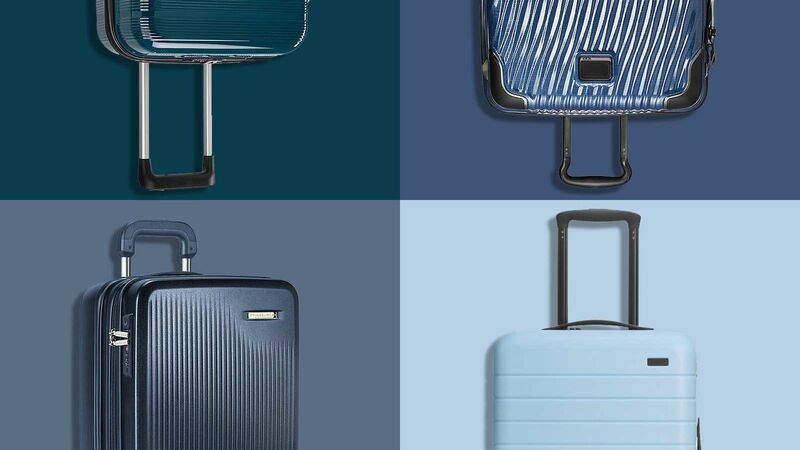 Tumi is likely one of the most loved luggage brands by celebrities, at least if we judge by the number of A-listers we’ve spotted toting its suitcases at airports around the world. Julianne Hough, the Rock, Heidi Klum, Sofia Vergara, Gisele Bundchen, Nikki Reed, and Alexander Skarsgard are only a few of the names that come to mind. Skarsgard is also the face of Tumi's newest collection, Latitude, which introduced the brand’s lightest hardside luggage yet. 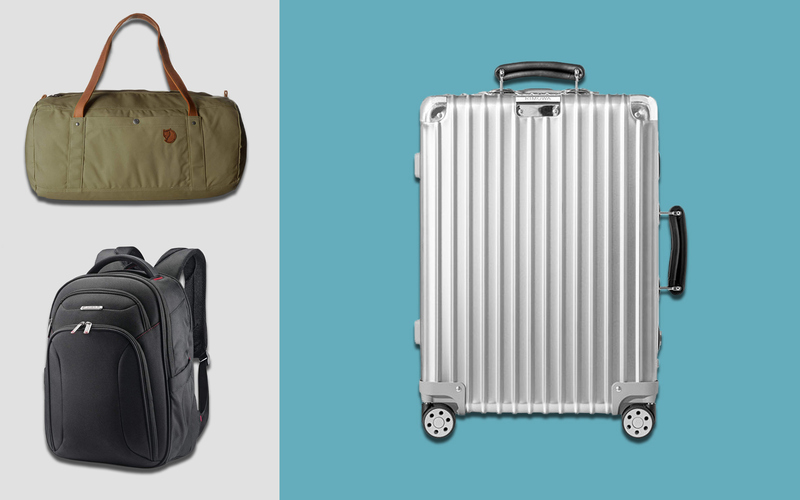 Tumi luggage is retailed at Tumi.com, Nordstrom, and Saks Fifth Avenue. 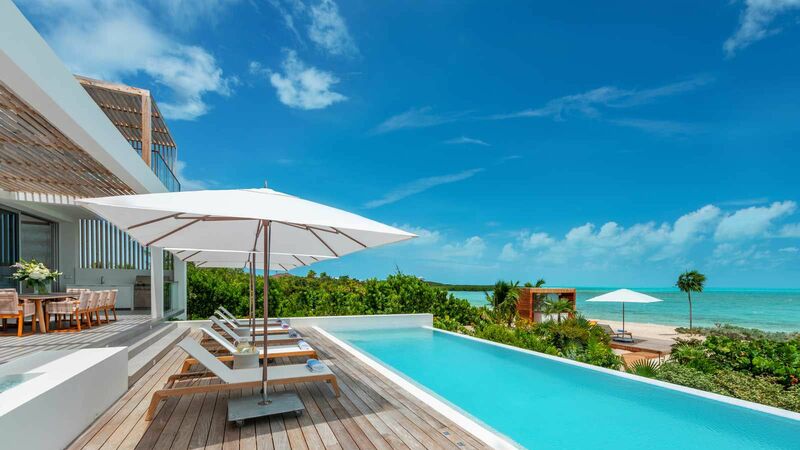 Karlie Kloss has never hidden her soft spot for Away. The globe-trotting model regularly posts snaps of herself on social media toting her Away suitcases. She even designed a collaboration collection with the brand. 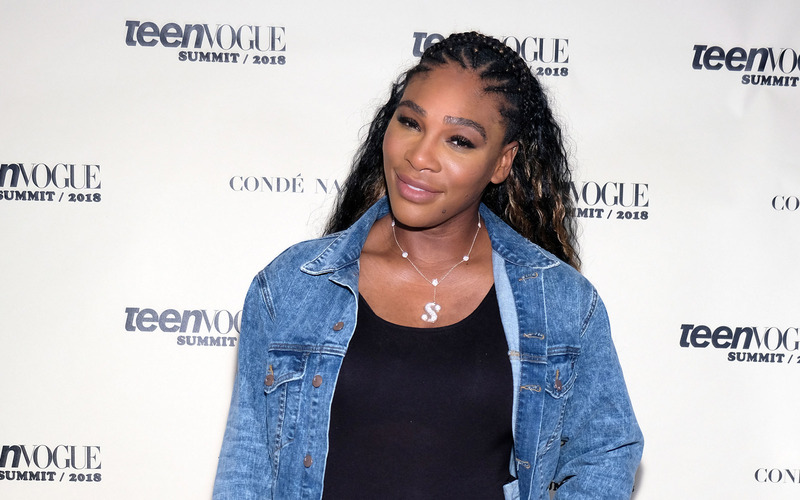 Away has a pretty stable following among A-listers — the brand also counts Margot Robbie and Ashley Graham among its fans. Away is retailed at Awaytravel.com. Amal Clooney’s job as a human rights advocate often takes her to all corners of the world, so she doesn’t compromise with quality (or style) when it comes to her carry-on. Clooney favors Italian brand Bric’s which, coincidentally, is headquartered in the Lake Como region where the Clooneys own a vacation home. Blake Lively and Pippa Middleton are also fans of the company which, to this day, is still family-owned and produces all of its bags in Italy. Bric's luggage is retailed at eBags, Neiman Marcus, and Nordstrom. Ever since Louis Vuitton introduced his stackable, flat-bottom trunks more than 150 years ago, it changed the way people travel. Nowadays, the luxury brand has a cult-like following among Tinseltown’s finest — the Kardashians, Gigi Hadid, Kate Hudson, and Sarah Jessica Parker are just a few of the celebs that can be spotted making their way through LAX carrying suitcases with the famous LV logo. Louis Vuitton luggage is retailed at LouisVuitton.com. Chrissy Teigen’s airport outfits may change but one thing stays the same — the model’s love for a good duffel bag. And while she once proclaimed her love for Tumi, Teigen can now often be seen carrying a black leather Gucci weekender. Gucci luggage is retailed at Gucci.com, Neiman Marcus, and Bergdorf Goodman. 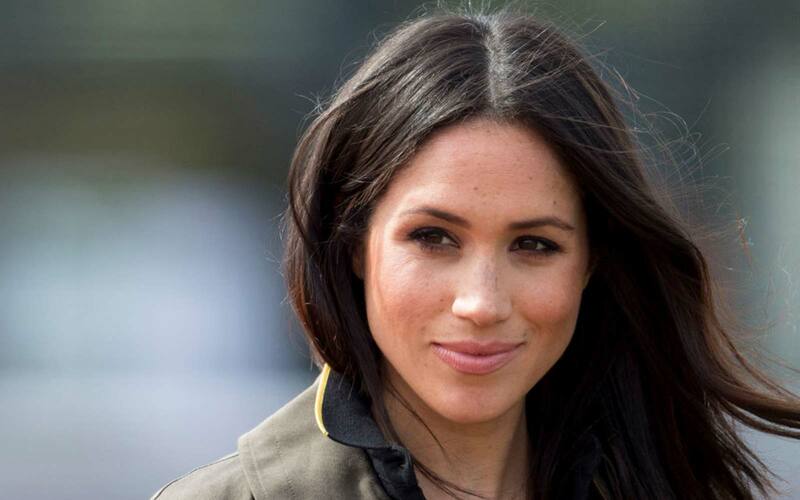 Meghan Markle surely appreciates good quality luggage. 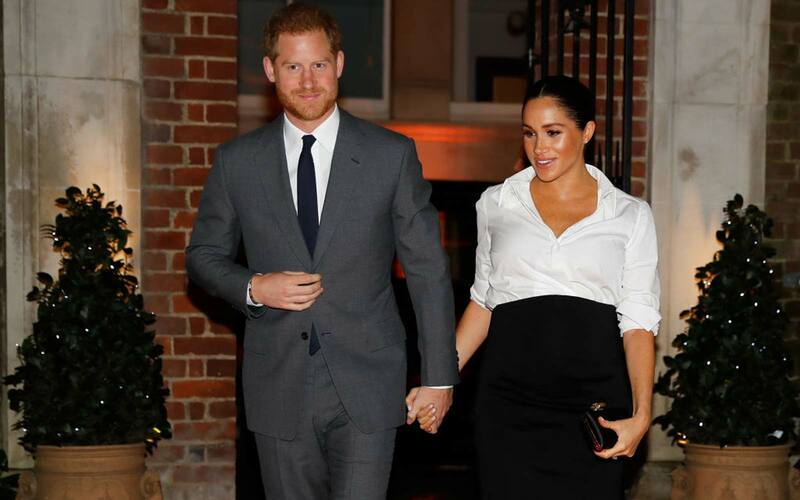 While she was still living in Toronto and flying to London to meet Prince Harry, the future Duchess was regularly spotted with a rolling Ghurka leather duffel bag from the brand’s luxury Kilburn collection. All Ghurka pieces are handmade by artisans with high-quality leather so it’s no wonder celebs like Olivia Wilde and Alessandra Ambrosio have also been seen carrying the brand's bags. Ghurka luggage is retailed at Ghurka.com, Nordstrom, and Barneys. 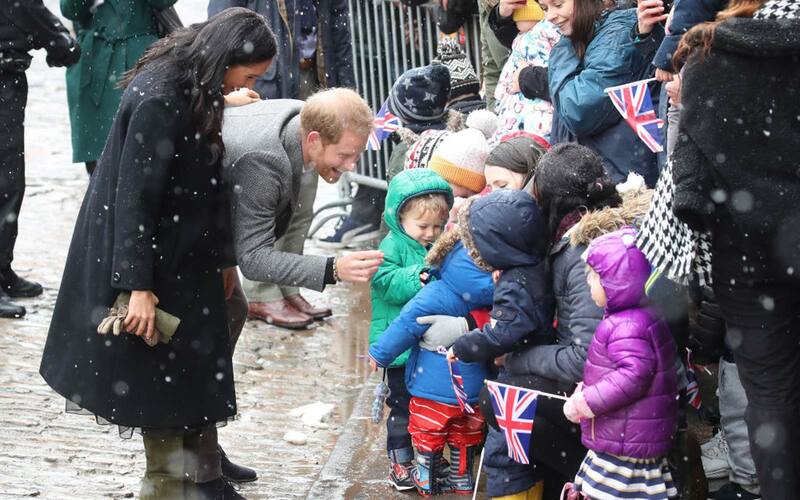 For over a century now, the British luxury travel company Globe-Trotter has been producing high-quality suitcases and accessories, so it really comes as no surprise that the entire Royal Family relies on them when they travel. 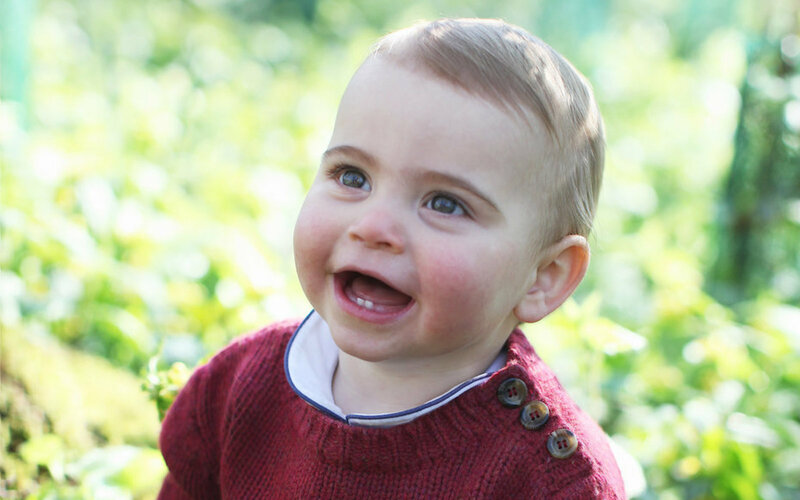 Even Prince George and Princess Charlotte each own Globe-Trotter luggage. 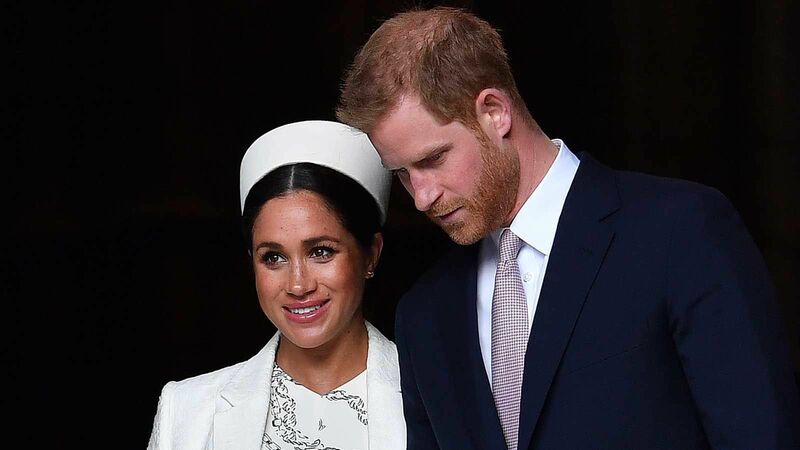 The royal love affair with the company reportedly started in 1947 when the Queen and Prince Philip picked Globe-Trotter suitcases for their honeymoon. 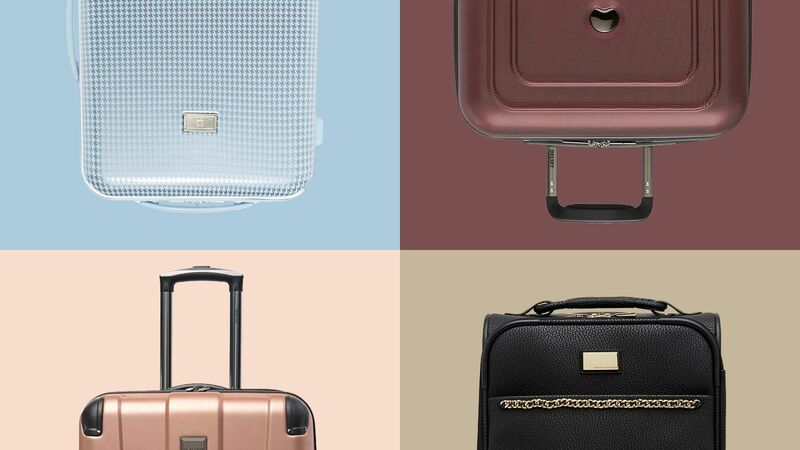 Globe-Trotter luggage is retailed at Net-a-Porter, Nordstrom, and Barneys. Founded in 1853 in Paris, Goyard has remained one of the most mysterious luxury companies to date — avoiding advertising or e-commerce and only selling its products in Goyard boutiques worldwide. And yet, celebrities and royalty alike covet its handmade, award-winning luggage. In the past, Pablo Picasso, Coco Chanel, and Edith Piaf have all owned Goyard luggage, while nowadays actress Marion Cotillard and designer Karl Lagerfeld are among the company’s long list of famous clientele. Goyard luggage is retailed at Goyard boutiques worldwide.